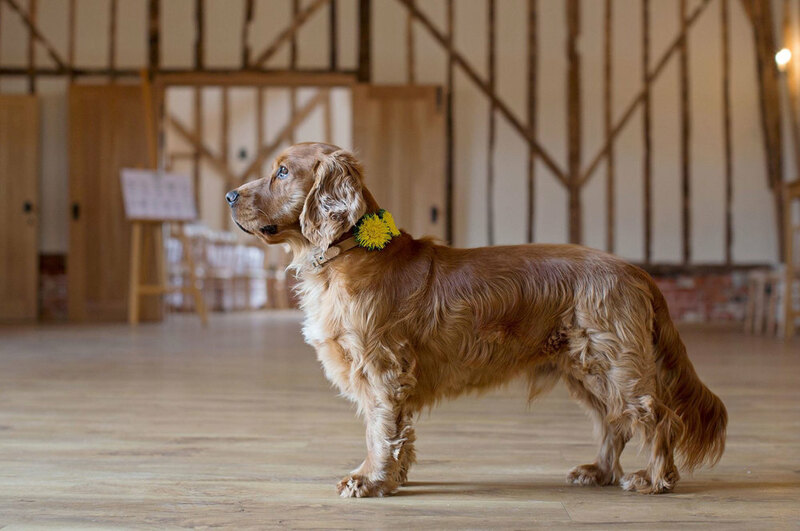 Bruisyard Hall offers a superb barn wedding venue in the heart of the stunning Suffolk countryside. 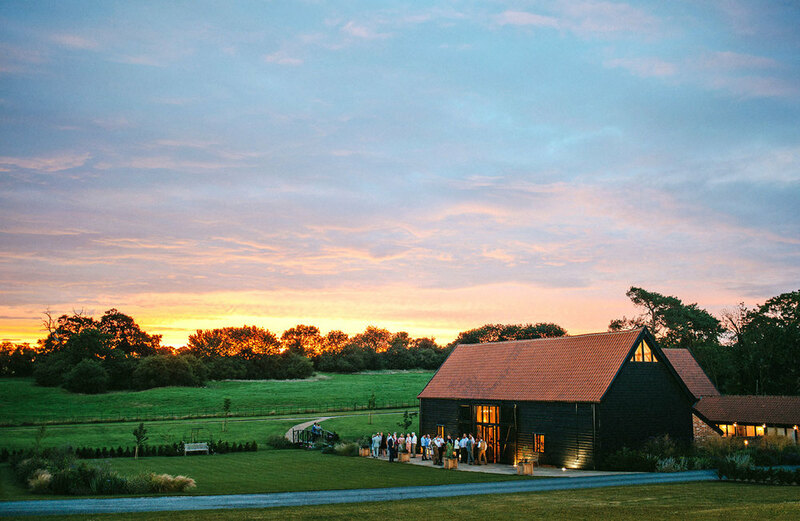 Surrounded by 700 acres of grassland, farmland and woodland, Bruisyard Hall is a beautifully idyllic place to get married, offering on-site, 5 star accommodation for up to 28 people. 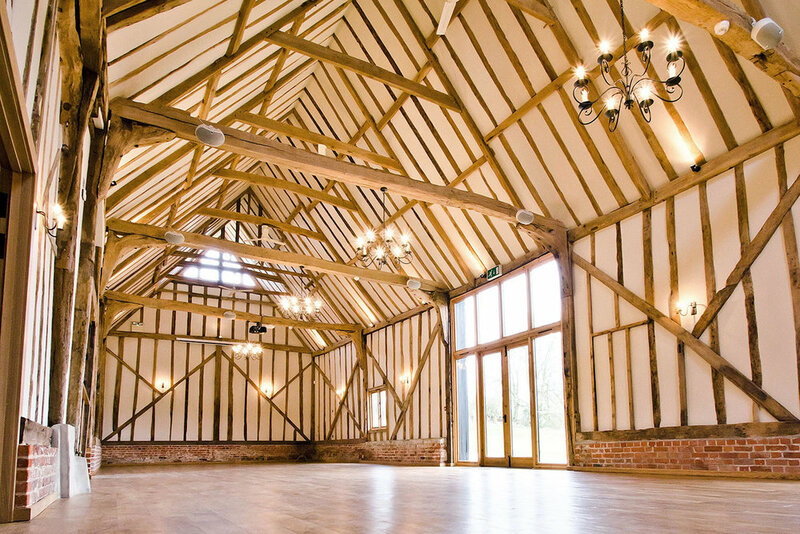 With a barn capacity of 140 for ceremony and dining, there is ample space for you to plan a magical barn wedding. Call us on 01728 639 000 to arrange a viewing (we'll happily meet you in the evenings if it helps).